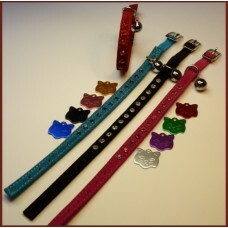 Embellished with a beautiful single row of stones down the centre. 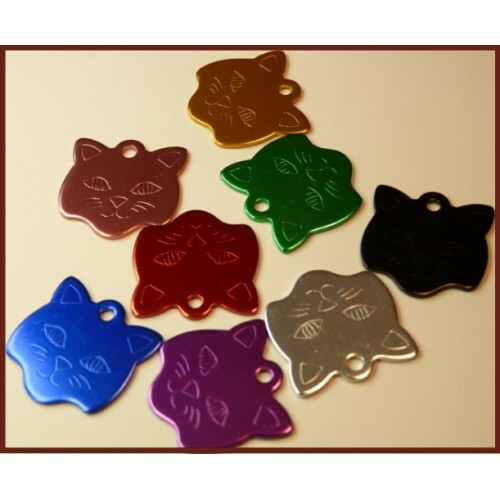 This deal includes an engraved cat face id tag with with one name and one phone number. The tag comes in 4 different colours.